~ Robert or One Of His Characters? ~ Why do you love him? ~ What Robert movies have you seen? ~ How long have you loved Robert? ~ What kind of roles would you like to see him in next? ~ Here to contribute Robert graphics, icons, or fanfiction? 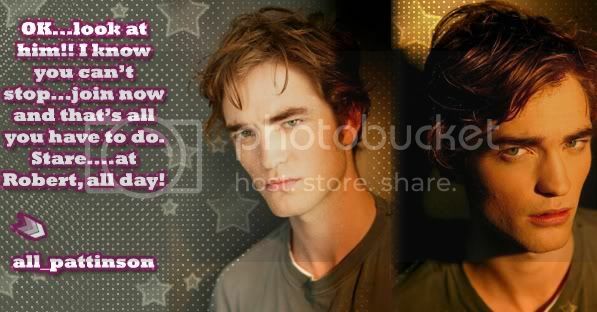 Or just for some Robert love? Please mark graphic posts as such and put pictures larger than 550 pixels under a cut. Please place fanfiction under a cut and put this information outside of the cut. Please put 3 teasers outside of a cut and the rest should go under a cut. .Rules When Posting. 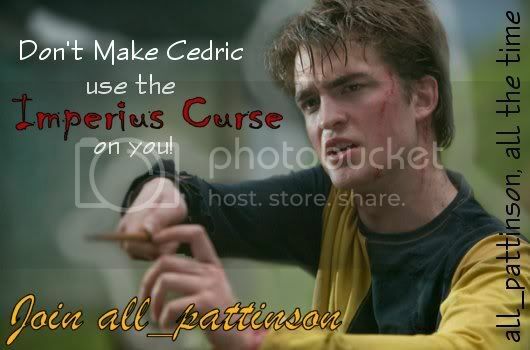 cedric_fic danrad_lij diggoryfics drl_mods hayden_fiction hpicons pattinson_icons robert_icontest shamrockicons twoseekers_news triwizarddrama. .Affilates.